DNA Kitchens has developed a strong foothold in the interior renovation by offering high quality services at affordable rates. Our team of professionals is dedicated in providing state-of-the-art cabinets and eye catching stone work along with cutting edge interior renovation services. Starting from kitchen renovation to stone work remodeling, options are multiple at DNA Kitchens. We remodel your apartment and change the look and feel of your dull interiors. At DNA Kitchens, you will get impeccable customer service that you always look forward to. Do you wish to furnish a house as a builder? Want to renovate your own house? We meet demands of all kinds of customers. We offers high quality interior renovation services in Brooklyn in New York City and in different other places. We understand the value of your time and money and we help you to order marbles, granite, granite countertops, tiles as well as stone fireplaces at wholesale price rates. 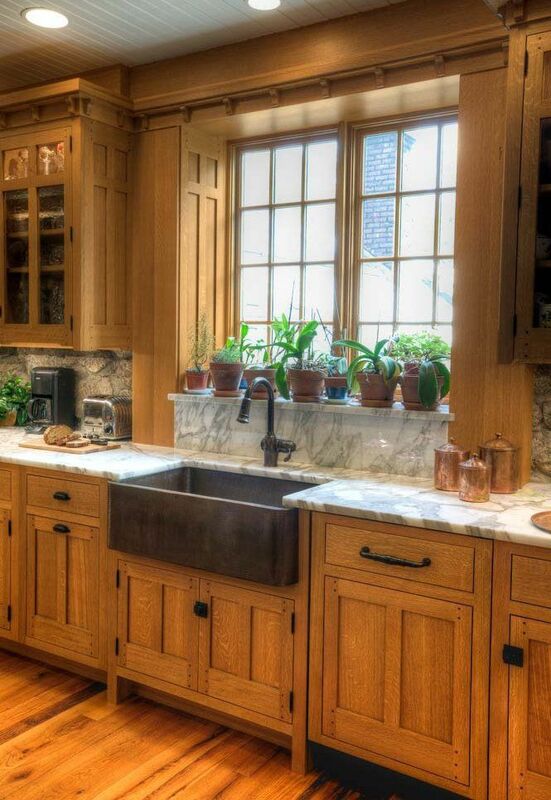 We are licensed dealers of kitchen cabinets as well as expert customized stone fabricator. We have cutting edge Computer Numerical Control (CNC) device that creates a huge difference especially in case of detail work. DNA Kitchen’s lavish showroom displays a wide array of distinct cabinet lines that cater to the requirements of people of diverse needs. Starting from popular as well as conventional cabinet styles to updated as well as contemporary styles, at DNA Kitchens, you will find everything. Our qualified and experienced designers are expert in computer based renderings that allow you to visualize the projects beforehand. Plus, we are specialized in offering customized as well as semi-customized cabinet lines to our clients. 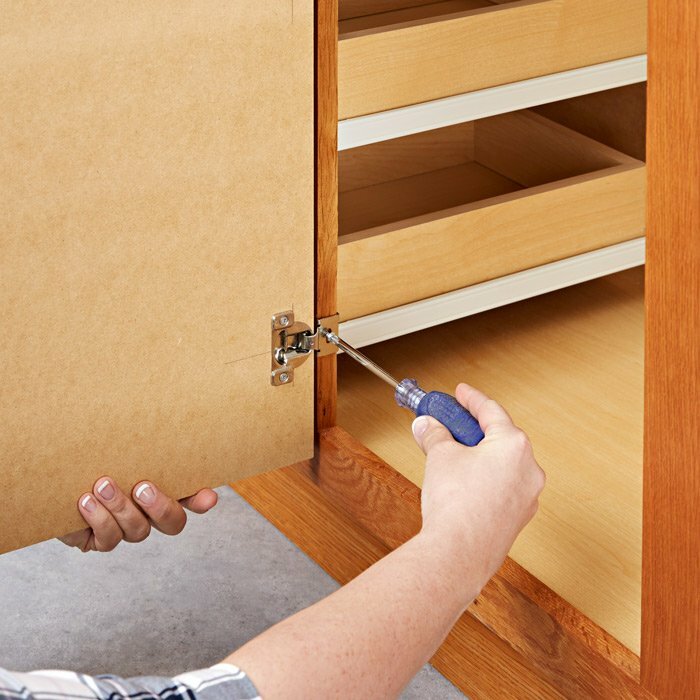 These cabinet lines that you provide include comprehensive coverage of warranty as well as fast turnaround time. We aim to make the overall process of stone and cabinet selection, selection of tile designing as well as tile installation absolutely trouble-free for all our clients. Our objective is to give individual attention to our customers’ needs. Our dedication and quality work help us to stay stand out from other. You are requested to go through image galleries and throw a quick glance at out multiple projects that we have already completed.